In this Dec. 18, 2016, file photo, San Francisco 49ers quarterback Colin Kaepernick walks off the turf after an NFL football game against the Atlanta Falcons. Colin Kaepernick's first two "protests" drew scant attention. He sat on the bench, out of uniform, virtually unnoticed. His third got some buzz after a reporter tweeted a picture of the 49ers bench that had nothing to do with the quarterback but caught him in the frame, sitting during the national anthem. Despite their vastly divergent methods, Kaepernick and James helped set a stake in the ground, declaring to athletes across all sports that their platforms could be — should be — used for more than fun and games in the 21st century. Kaepernick's message — "organic" to some, "disorganized" to others — started a movement that has essentially linked the NFL with kneeling in a dramatic string of events that will play out for a final time this season, Sunday at the Super Bowl. James has also made an imprint thanks to the power of his own brand. Whose method worked better? The answer to that question figures to guide the direction of sports protests for the foreseeable future. "Kaepernick didn't go into it knowing what was going to happen. 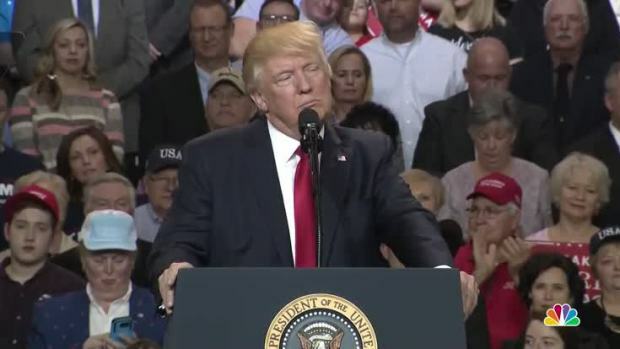 He was doing what he thought was right but this was not something he expected," said professor Danielle Coombs of Kent State, who specializes in the politics of sports. "On the other hand, you have athletes, like LeBron James, who make sure they do it in a way that lets the message rise to the top." The speech was a well-thought-out, well-organized message timed for maximum impact, as was Steph Curry's impassioned defense of the stance that Kaepernick and others had taken on issues ranging from sitting during the national anthem, to the importance of showing team unity to foregoing White House visits. "If I'm going to use my platform, I don't want to just be noise," Curry wrote in a Veterans Day blog on The Players' Tribune website. "I want to talk about real issues that are affecting real people." The methods Curry and James use for getting out the message were almost the exact opposite of Kaepernick's. Turns out, Kaepernick made more headlines but also became more vulnerable to his message getting lost or distorted due to the timing and some of his own self-inflicted sideshows. Some may say that by not being calculating and by playing from the heart, Kaepernick sent a truer message. He also backed it up by raising $1 million for charity — much coming in $10,000 increments from celebrities and sports stars. "One of the keys for athletes is that they pick moments in time to make sure their message resonates," said marketing expert Joe Favorito. "Certainly, it has become easier for people to start a process. But it's become more difficult to follow through with it. These days, unless you have the biggest stage, you're competing against thousands of other people. It's not necessarily athletes. It can be anyone." The NFL was unprepared for the protests, though a five-page memo in 1966 written by a young black league executive to then-Commissioner Pete Rozelle predicted this could happen. The memo, which can be read in its entirety on theundefeated.com, warned that a team releasing a black player who'd been outspoken on civil rights issues could spark major protests. Now even more than then, few platforms grab as many eyeballs as that of the NFL. And no league drapes itself in the American flag quite like the NFL. That's two reasons Kaepernick's gesture had legs. When President Donald Trump took on the league this season, criticizing those who followed Kaepernick's lead, the debate became multipronged, with players, and even some owners, banding together to show they would not be pushed around by the president. Kaepernick's original message got mixed in with several others. Regardless, midway through the season, the NFL realized it had to do something. 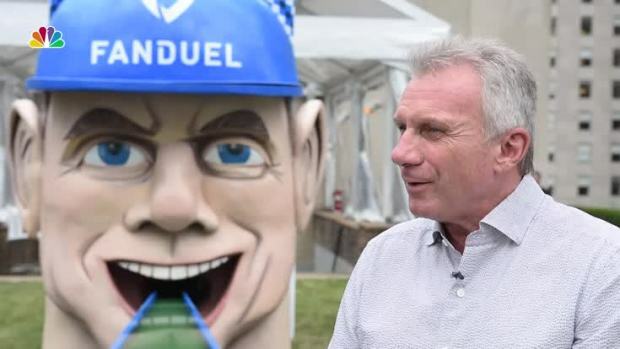 After multiple meetings with player representatives, the league announced it was funneling $90 million into social justice issues that are important to players. Just last week, it launched Let's Listen Together, an initiative designed to address some of the players' most urgent concerns. The launch came mere days before the Super Bowl, where "The Star-Spangled Banner," always a big deal at the title game, will get extra attention for what players choose to do and not do. 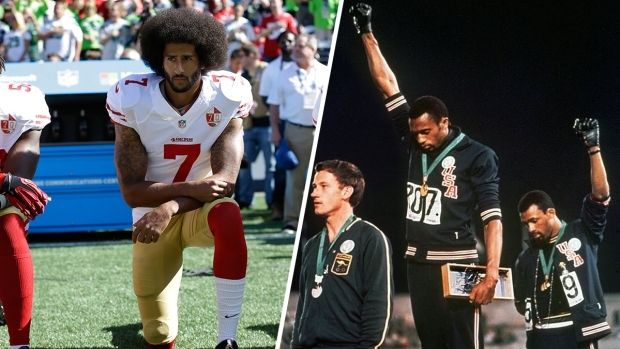 "He realizes that someone has to be a sacrificial lamb in order to sound the alarm," said John Carlos, whose raised-fist salute along with Tommie Smith at the 1968 Olympics stands as a seminal moment in sports protest. "To have people start have some sort of dialogue, some sort of conversation." 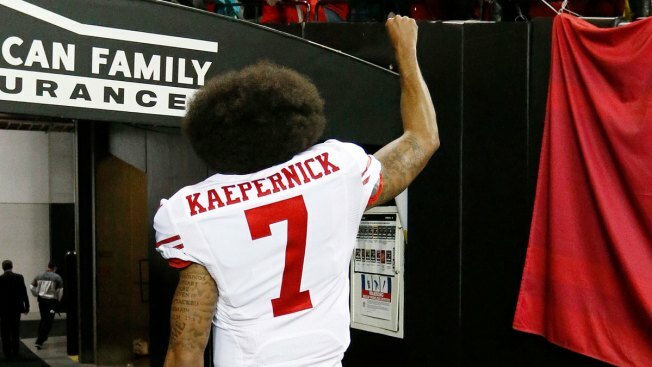 Kaepernick's odyssey illustrated the conundrum athletes find themselves in at the start of 2018: Nobody has the perfect answer for what gesture — whether calculated or completely improvised — might make the difference between capturing a one-day news cycle versus sparking a movement.